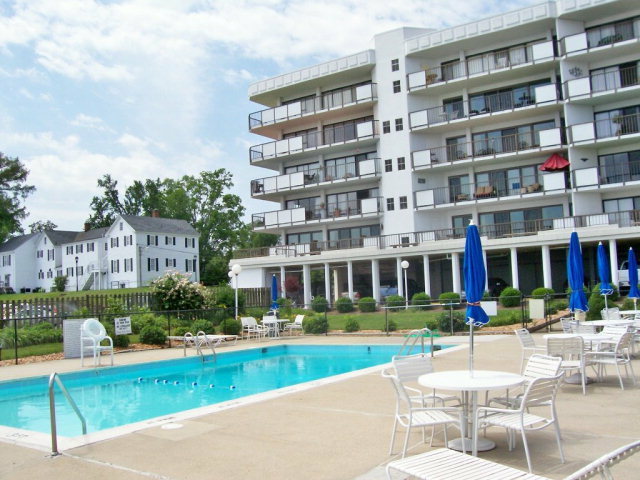 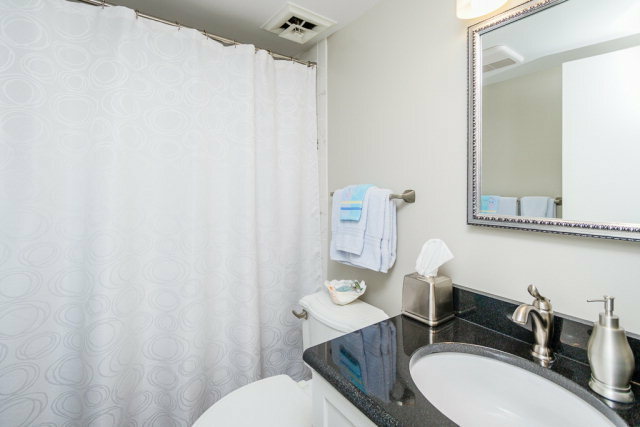 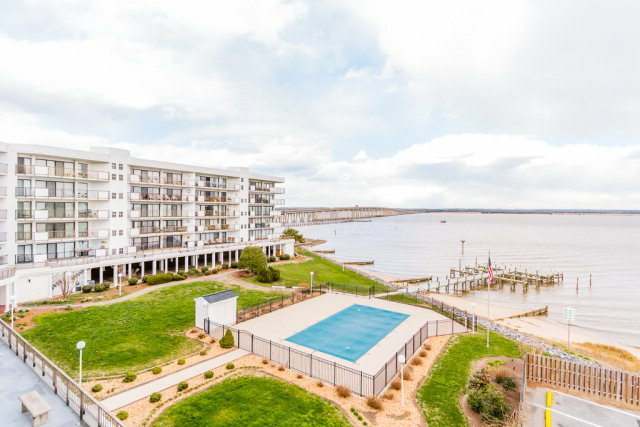 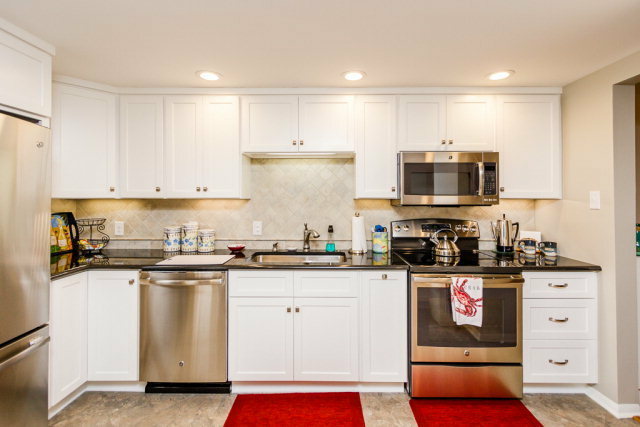 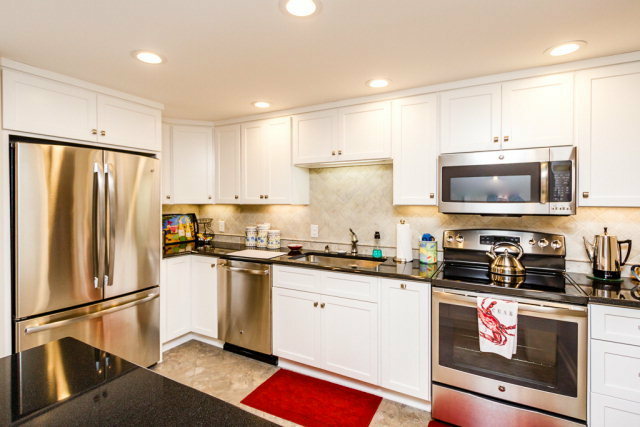 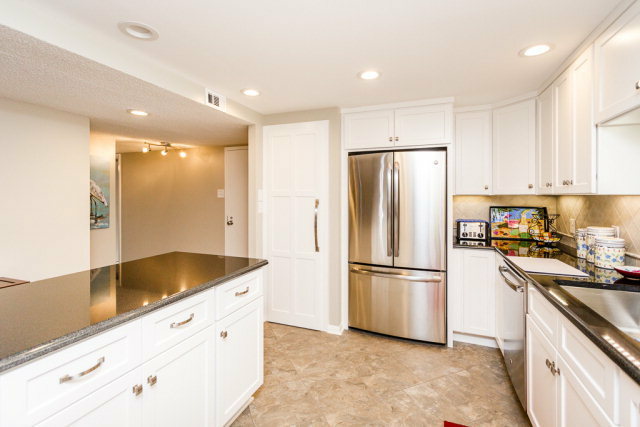 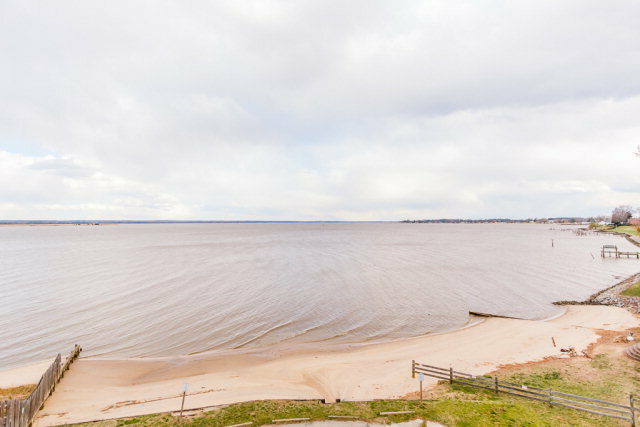 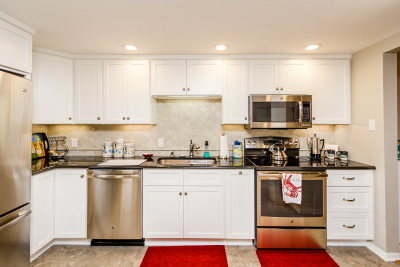 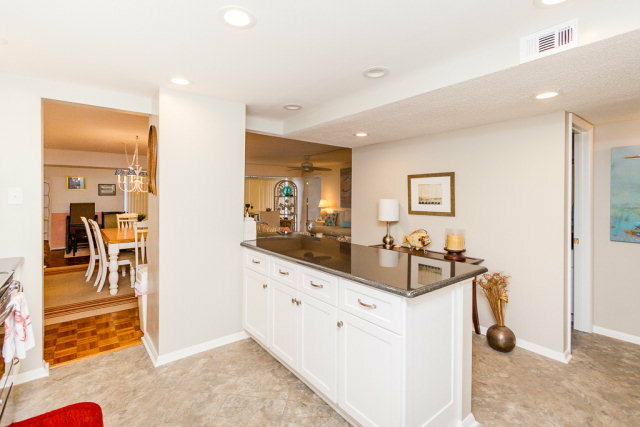 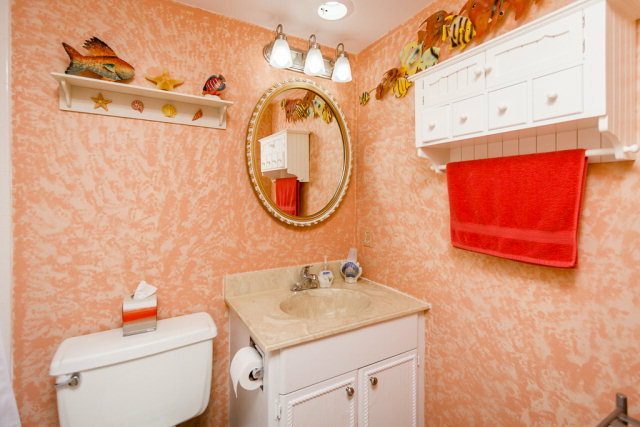 The Riverside offers maintenance free waterfront living in the heart of Tappahannock. 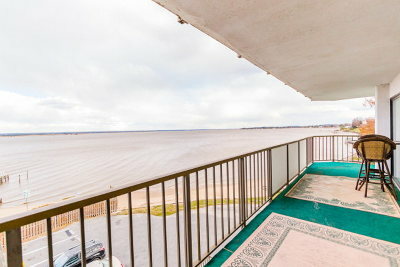 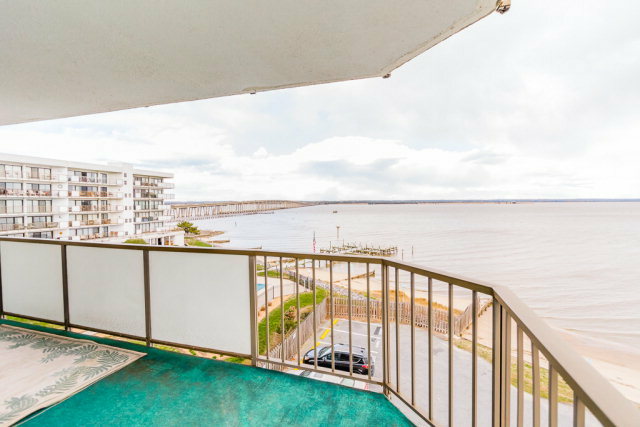 Spend your days on the Rappahannock or relax enjoying the expansive river views from this third floor unit. 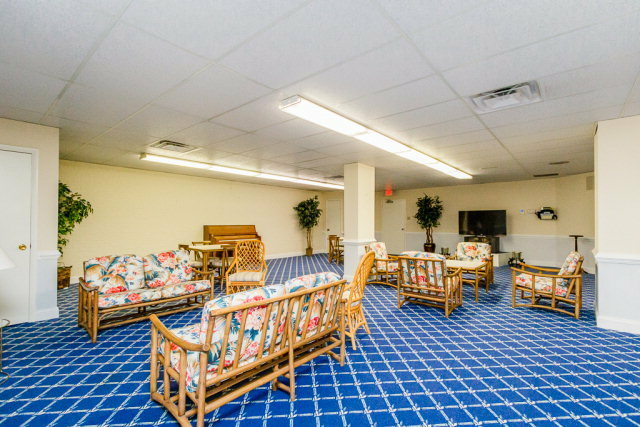 The Riverside has recently undergone extensive renovations. 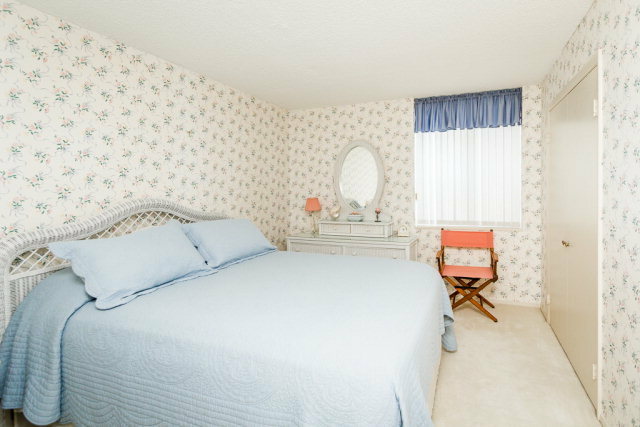 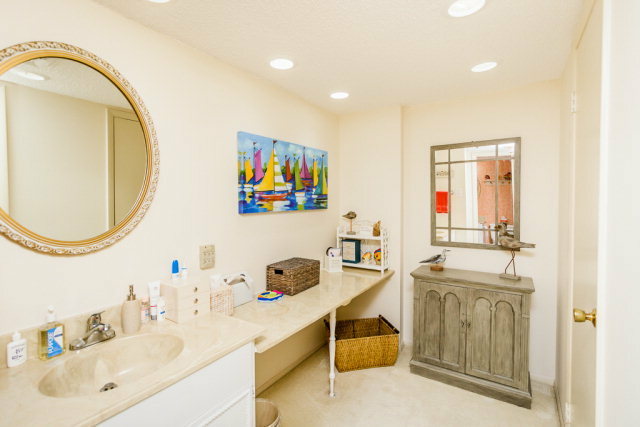 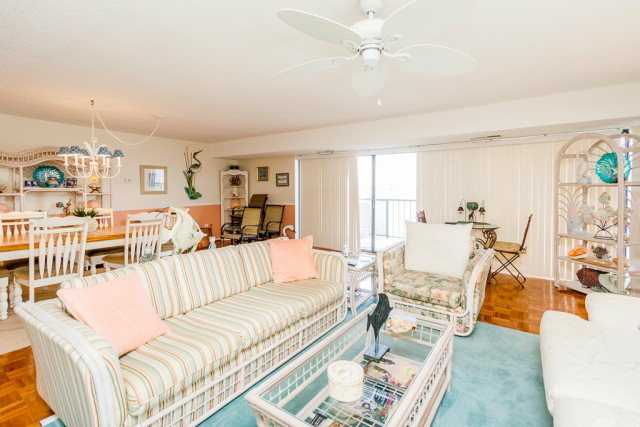 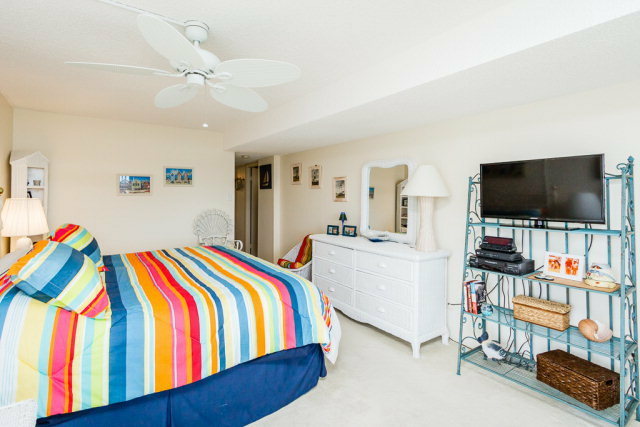 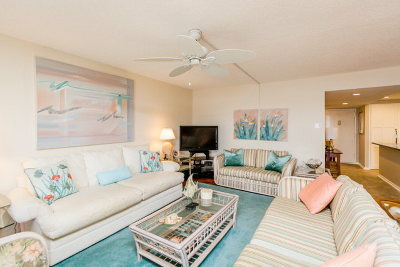 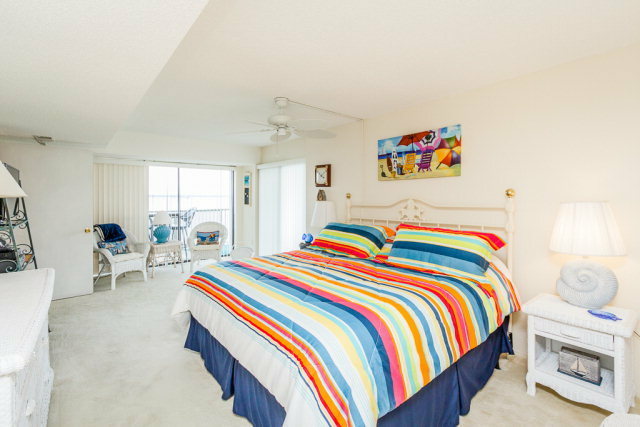 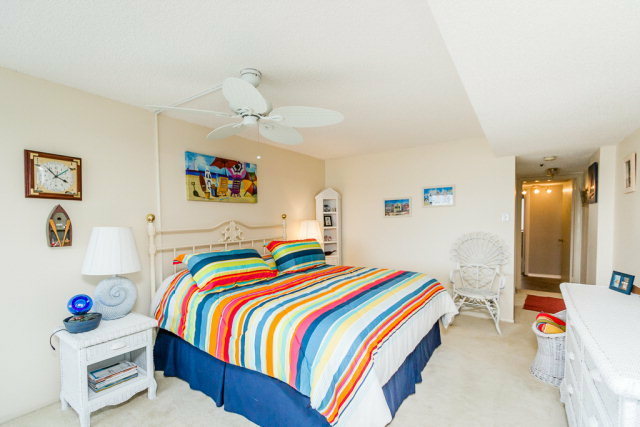 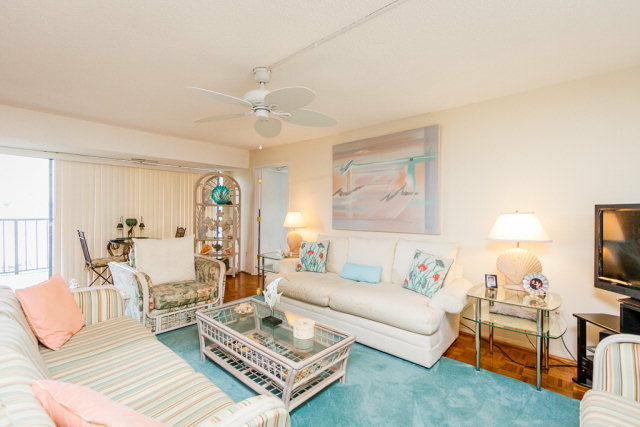 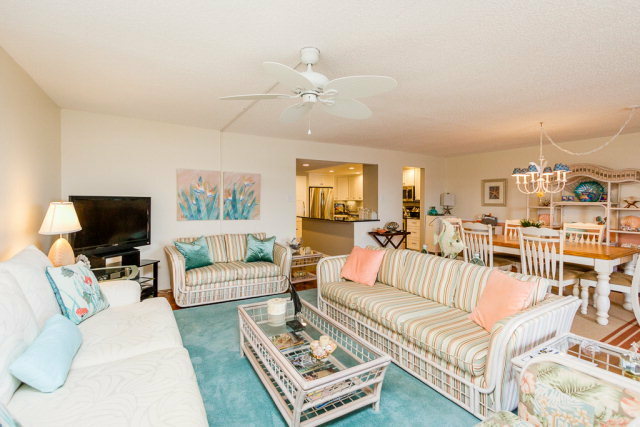 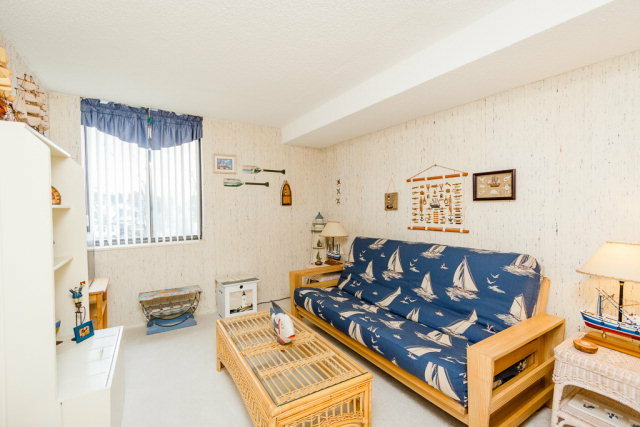 The property features a pool, covered parking, additional storage, secured access, a pier, a sand beach and convenience. This unit has been upgraded and is being offered furnished.